This tiny leather custom usb flash drive is made from steel edge and leather,fashion and unique design.Company logo can be hot stamp or screen printing. 1.what is the write speed ? our USB flash drive write speed is 5M/S -- 10M/S or you will lucky to get 11M+. 2.Why the USB flash drive real capacity is not correct capacity? Once upon the flash drive plugged into your PC / laptop's USB port, it executes pre-loaded command (for example, link to a specific URL and open the website in the Internet Explorer, or play a video chip) instantly. We can have your advertisements, catalogs, photo album, video chips, or other files loaded into the flash drives at our workshop. ·Most of the USB Flash drives are customizable,we have a professional design team. ·Do not worry about the item that is not what you want, we offer physical proofing services, the samples can been sent as soon as possible. ·We have our own factories and many partners, to ensure efficient production. ·Low prices, the more wholesale the cheaper the product, and good quality. ·Each of the displayed products in the store has hot sales in many areas, the design is very perfect. USB Flash Drive, USB Flash Disk, USB Sticks, USB Memory stick, USB Drive, USB disk, custom usb flash drive. 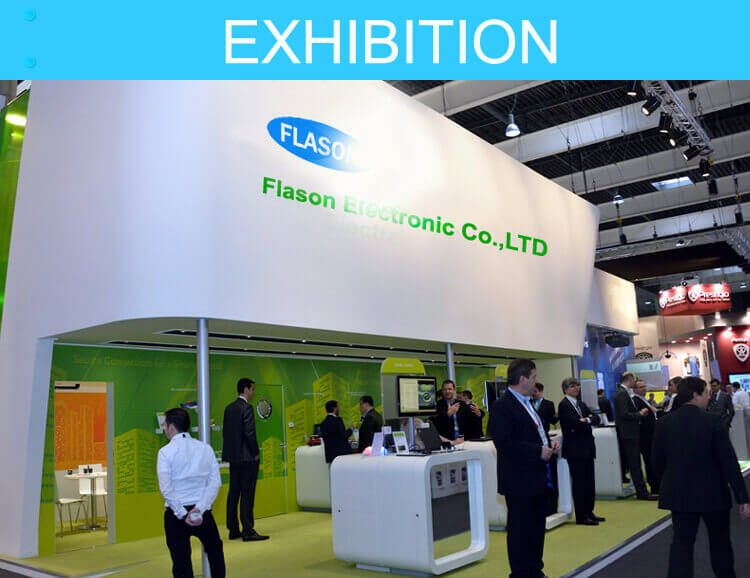 Q:Why Choose us to produce USB Flash Drive? Our USB flash Drive products are non-toxic materials, they are superior quality. Q:Now I am interested in some kind of USB Flash Drive products in your company, how can I learn more about it? A:You can contact us for more pictures of real shot. Or let us send out a real item - All the items we display are finished products, we can send them in the first time. Q:Can you explain it in detail about the USB Flash Drive price and minimum order quantity? A:According to different USB Flash Drive items we can talk about the price problem in detail, certainly the more you order the lower the price. If you would purchase the well designed item, we could dispatch it to you even you purchase one, but the cost of transportation will be very high. Q:Normally how long will be the USB Flash Drive sample time and USB Stick bulk order time? 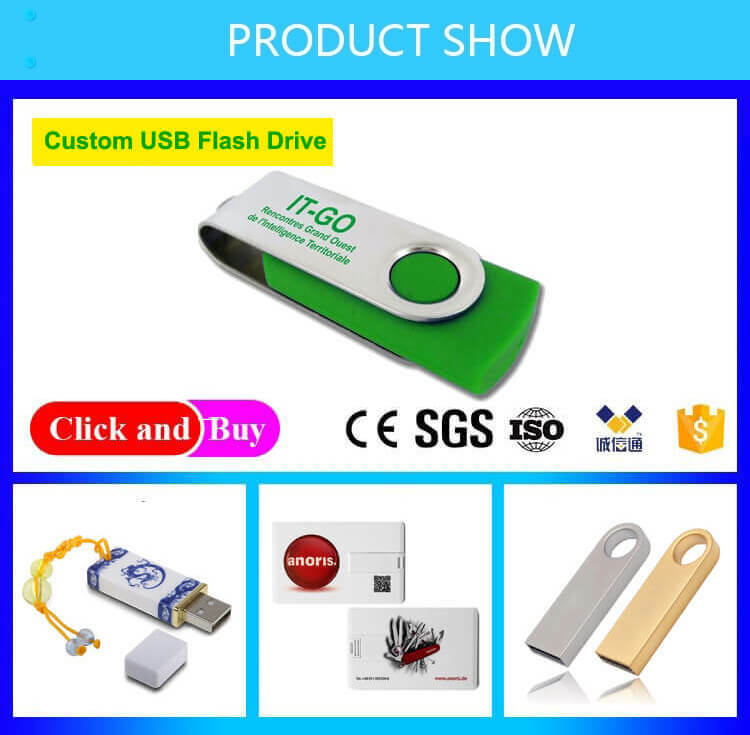 A: Normally USB Flash Drive sample time for printing or laser engrave logo need 1 days, for full color printing need 1 days, for customized PVC body need 3 days, for Cusotmized metal and plastic body need half a month, bulk order time for 1000pcs is around 7 days. Q: Could the USB Flash Drive be customise?print logo on USB Flash Drive? Customized body of the USB sticks? 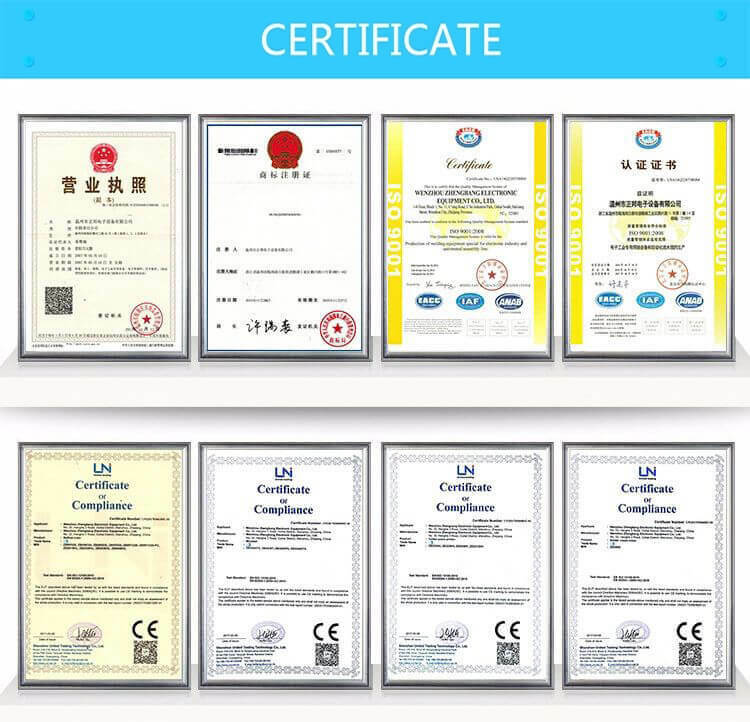 A:Yes, we could accept customization of both body and logo on the USB Flash drive, and package, just the things you need to concern is about the cost. 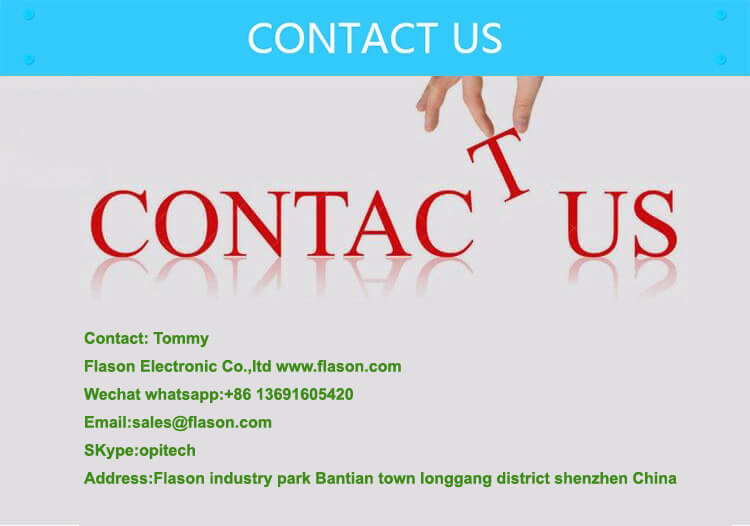 Q:what can you offer, what do I need to prepare about the customized USB Flash Drive products? How to pay for the USB Flash Drive orders? A: it's OK to pay us the USB flash drive order payment by T/T,L/C,D/A,D/P,Paypal,Western Union, Money Gram and so on.